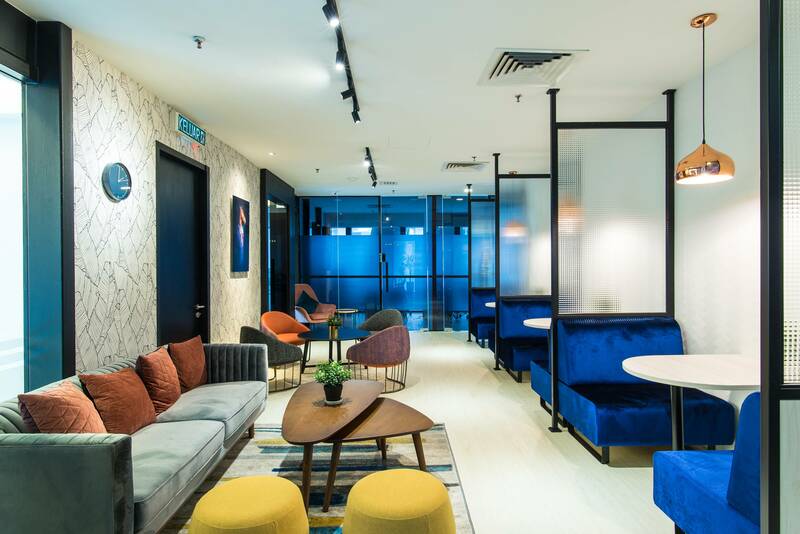 Inspace, Co-working Space & Serviced Office in Petaling Jaya – Inspace offers stylish offices and collaborative workspace to make your business a success. Come join and start your success! We work to make a life, not just a living. Coworking trend has transcended to becoming the ‘new normal’. It has now become the expected and preferred workplace of today’s workforce.